In April 1999, the Government of Ontario introduced the automobile emissions control program. The program was created in order to eliminate vehicles that produce an above average amount of particulate emissions that contribute to smog and pollution. It involved light-duty vehicles (4,500kg), mostly pertaining to cars, SUV, and light trucks. The conditions state that light-duty vehicles needed to complete an emissions test every two years when the vehicle is seven years old. For larger heavy-duty vehicles the test must be done once every year, also at when it is seven years old. The test must be completed before the owner can renew their licence plate. Overall, the test determines if the vehicle meets Ontario’s emissions standards. But if the vehicle does not pass, the owner must make the necessary repairs before it is allowed back on the road. Starting April 1st 2017, Ontario’s Drive Clean Emission Testing program has changed. The changes to the program include test fees, elimination of resale tests, repair cost limit, and modifications to the conditional passes. The test is free if you pass. In the past, there was a $30 pass/fail fee. However, if the vehicle passes the owner will now be exempt from the fee. The $450 repair limit has been removed. In the past, if the vehicle failed and received a conditional pass, there was a $450 repair limit before the owner could retake the test. Now, depending on the repairs needed if the costs go above $450 the owner will be charged for whatever the parts and labour are worth. When transferring ownership of a vehicle, an emissions pass is no longer needed. 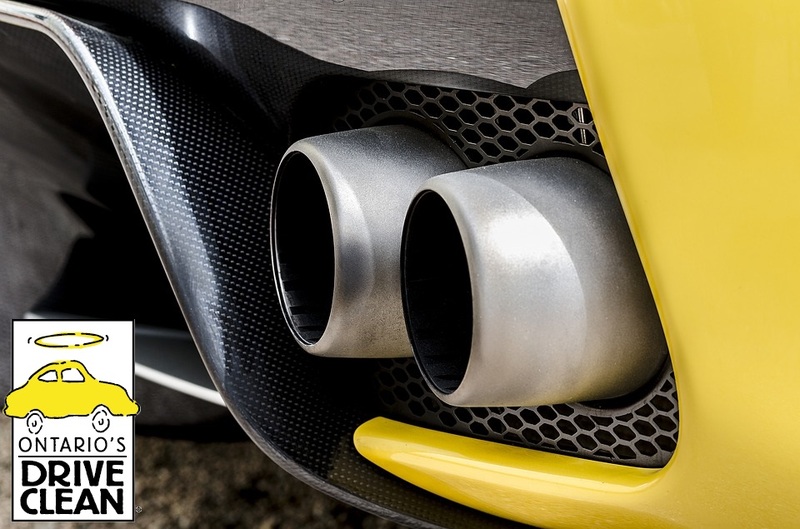 In the past, if an owner were selling their vehicle, no matter when the last emissions test was, before transferring ownership there needed to be another test. Now, the standard two-year testing is only required. After receiving a conditional pass (only allowed to renew a licence plate), the test (2 years later) must result in a full pass. If you’re looking for more information about the Ontario Drive Clean program or auto repair services in Burlington, Master Mechanic is always here to help! Our top priority is to ensure customers looking to us for auto repair in Burlington, never leave our shop with any confusion. This is why we always help our customers, by clearly explaining repairs needed, specific time involved and estimated costs. Talk to your Burlington Master Mechanic today!